Anita Grigoriadis is a Senior Lecturer in the School of Cancer and Pharmaceutical Sciences at King’s College London (KCL), the School Lead (International) and Training Lead for the CRUK KHP Centre, and holds a guest lecturership at Birkbeck College, University of London. 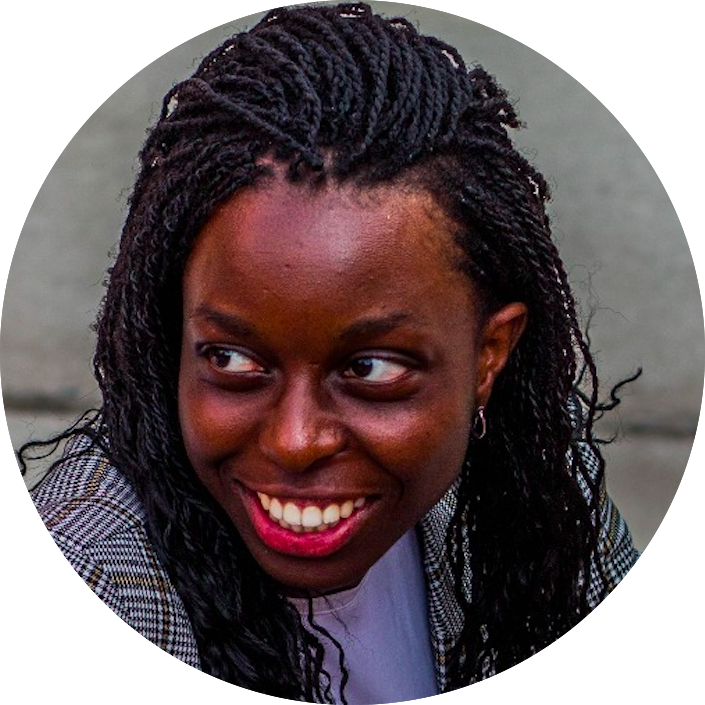 Anita is the lead of “CAncer microBiome ImmuNology DAtascience” (CABINDA), a newly formed initiative between the School of Cancer and Pharmaceutical Sciences, Dental Institute and Faculty of Natural & Mathematical Sciences. After her Master’s degree at the Institute of Molecular Pathology, University of Vienna (Austria), she pursued a joint PhD between the Ludwig Institute for Cancer Research (LICR), London, and Faculty of Natural Sciences, Salzburg (Austria). Anita conducted her postdoctoral training on breast cancer genomics at the LICR, and later moved to the Breakthrough Breast Cancer Centre (London) with Professor Alan Ashworth. In 2008, she joined the Breast Cancer NOW Unit (formerly Breakthrough Breast Cancer Research) at KCL under the leadership of Professor Andrew Tutt, where her bioinformatics interest in studying genomic instability and immune-related features in breast cancer started. Jelmar Quist received his undergraduate degree in Bioinformatics from the University of Applied Sciences Leiden, The Netherlands, followed by a one-year Master of Research in Bioinformatics with Systems Biology at Birkbeck, University of London. In 2013 he obtained a PhD studentship in Translational Medicine from the NIHR Biomedical Research Centre at Guy’s and St Thomas’. He completed his PhD in Cancer Bioinformatics in March 2018, focusing on the identification of drivers and dependencies of genomic instability in TNBC. In his current work, funded by Breast Cancer Now, he is trying to understand how the ectopic expression of HORMAD1 (Watkins et al. Cancer Discov. 2015) impinges on DNA damage response and influences the tumour immune microenvironment. By building on this knowledge, he aims to optimise patient stratification and improve treatment strategies for a hard-to-treat patient population. 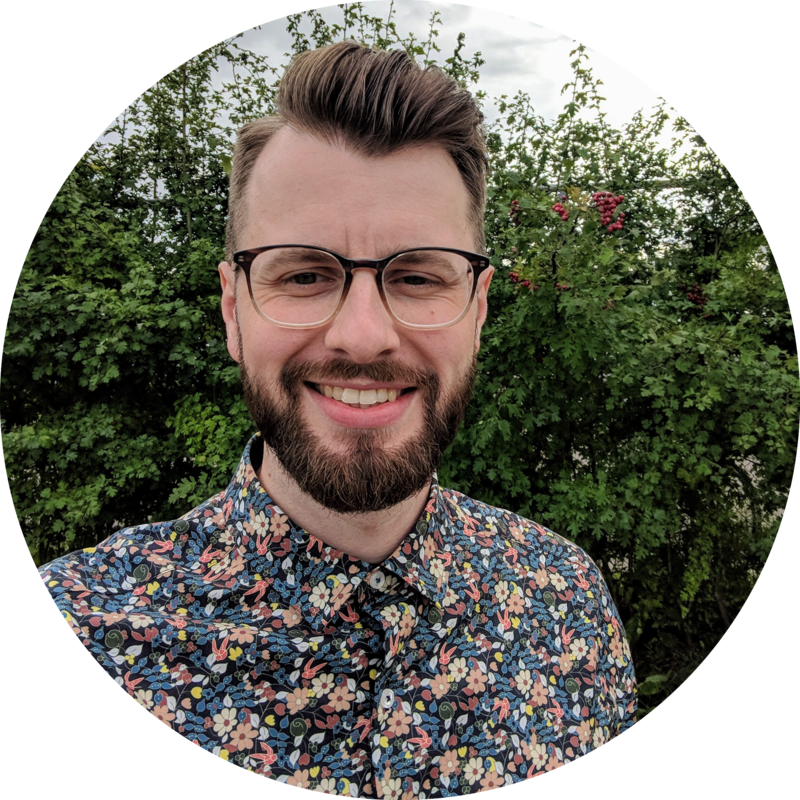 Tom is currently in his second year of an MRC funded PhD within the Cancer Bioinformatics group, which he started in October 2017. His project focuses on understanding the transcriptional changes that occur in the lymph node during the development of breast cancer metastasis. Tom completed his undergraduate degree in Biochemistry from King’s College London, followed by a masters in Bioinformatics and Theoretical Systems Biology form Imperial College London. Orsolya completed her doctoral studies in the Cell Biophysics research group at the Biological Research Centre of the Hungarian Academy of Sciences. After receiving her PhD she worked for the Anthony Nolan Trust, a charity supporting stem cell transplant research, then she joined the Clinical Trials and Statistics Unit of The Institute of Cancer Research (ICR). 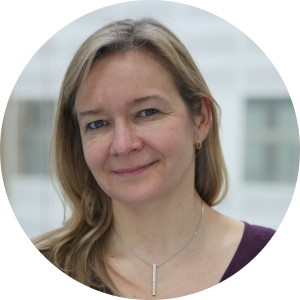 In September 2017 Orsolya moved to the Bioinformatics Team in the Breast Cancer Now Centre at ICR in collaboration with our group. She is currently working on the data analysis of the Triple Negative breast cancer Trial (TNT) focusing on potential molecular biomarkers. Her main research interests are analysis of integrated multi-omics datasets and applications of machine learning technology in clinical trials. Yue Chen received his undergraduate in Biomedical Sciences at the University College London. After completing a MRes in translational Oncology at the University of Sheffield, he worked in Next-Generation-Sequencing based clinical diagnostic company in Guangzhou China. Yue is now a first year PhD student in the Cancer Bioinformatics team. 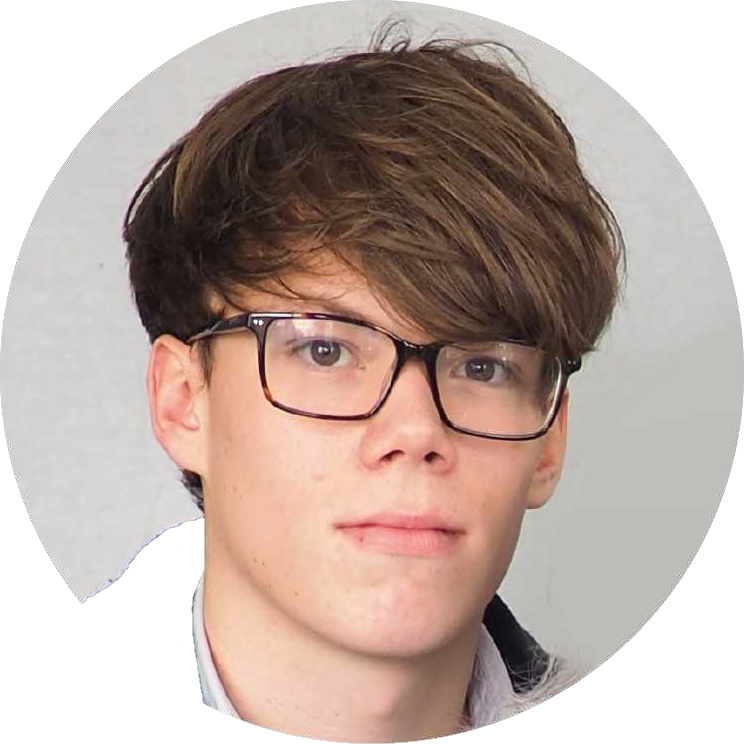 His research focuses on the immunogenicity of HORMAD1 (a Cancer/Testis antigen) expressing tumours by integrating the correlation between genomic instability, neoantigen burden and tumour immune cell infiltration. 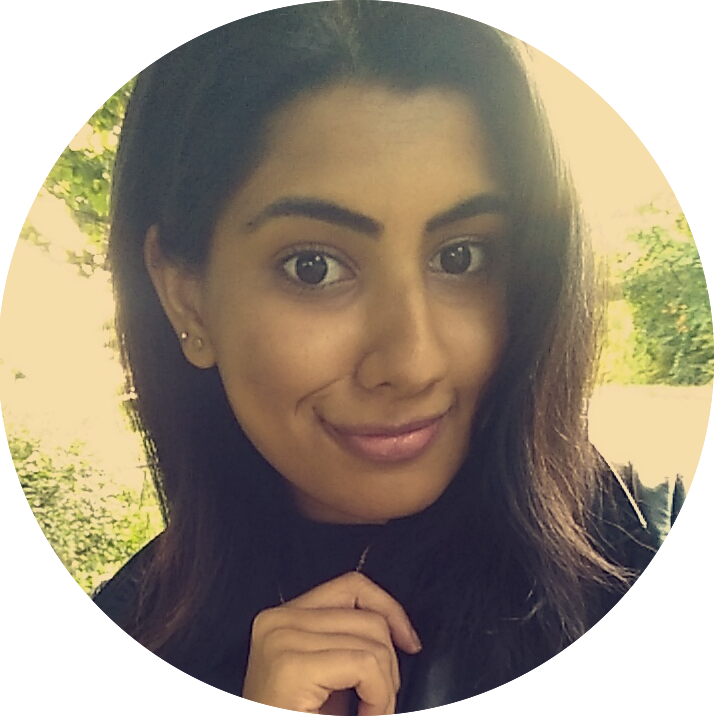 Radhika has recently started her MRC funded PhD in cancer bioinformatics after completing an integrated masters at the University of York. Her project will be focused on trying to identify biomarkers in cell free tumor DNA (cfDNA) to allow early detection of cancers. CfDNA can be obtained from liquid biopsies and is a non-invasive method of retrieving tumor-derived substances from patients. She will spend the next year familliarising herself with key bioinformatic techniques required to analyse diverse molecular datasets including gene expression, mutational patterns and structural genomic alterations. Ultimately, she would like to exploit this data to implement deep learning techniques and compare this to Bayesian statistical methods and explore the pros and cons of these analytical avenues. Lawson completed his first degree in Mathematics from the University of Leeds in 2013. From there he went into Financial Services. In the fall of 2016 he undertook a Data Science MSc at King’s College London, in which he wrote his thesis on Novels Drivers of Osteosarcoma. 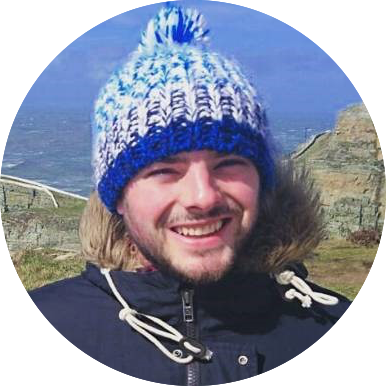 On completing his masters in the autumn of 2017 he has joined the Bioinformatics team on a full time basis, working predominantly on the immune landscape of Triple Negative Breast Cancer. His work revolves around utilising different aspects of Mathematics and Machine Learning to derive meaningful insights from genomic data that can provide avenues for future medical treatments for Breast Cancer patients. Chang Liu received his bachelor’s degree in Biological Technology from Nankai University, China. After that he undertook a one-year MSc in Bioinformatic in King’s College London, UK. 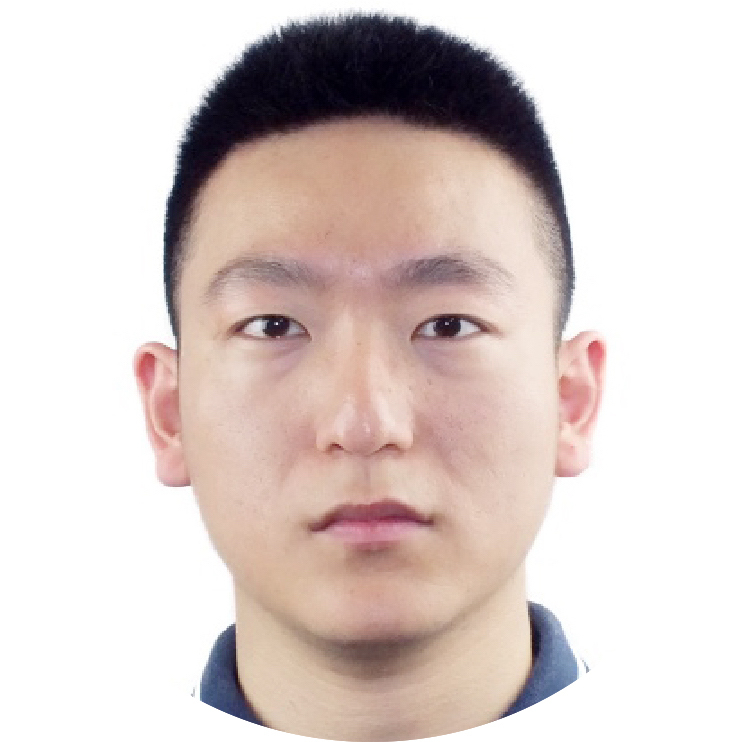 In July 2015, Chang began his PhD in Bioinformatics in Department of Informatics, King’s College London, focusing on sequence searching and processing algorithms, especially in weighted sequences and uncertain sequences. In the beginning of 2019, Chang joined the cancer bioinformatics group, aiming to discover the patterns of DNA damage driven by HORMAD1 in breast cancer. Christelle is a Master’s student in Bioinformatics from the University of Amsterdam, following an Erasmus+ Traineeship. She completed her undergraduate degree in Bèta-Gamma (Liberal, Arts and Sciences) with a major in Biomedical Sciences from the University of Amsterdam. Her project will be focused on identifying targetable molecules, in particular membrane proteins, for antibody discovery in Tripe-Negative Breast Cancer. 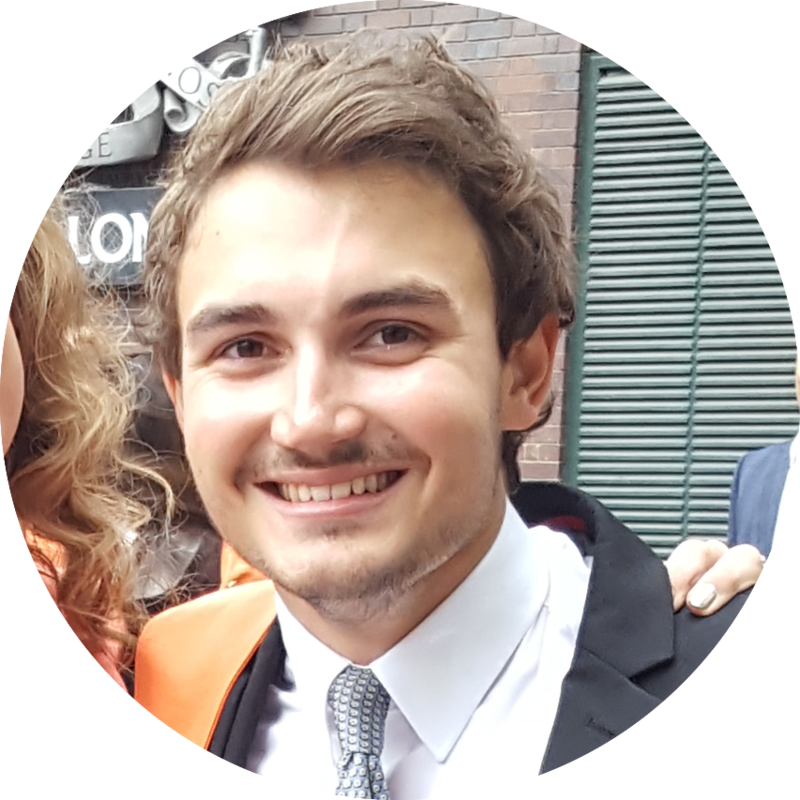 Max is a Biochemistry Undergraduate from King’s College London, he undertook a summer studentship at the Breast Cancer Research Unit and has continued to work with the group . He received the prestigious BBSRC studentship of which only one per year is allocated to KCL. He is investigating the transcriptional regulation mechanisms of the genomic instability driver HORMAD1, by interrogating methylation, WGS, ENCODE, and gene expression data. [07/01/2019] Christelle joined the group for a six month masters project. [02/01/2019] Chang joined the group as a post doc. [30/11/2018] Ayesha left the group to take up a bioinformatics position at the Max Planck Institute. [23/11/2018] Salpie passed her PhD viva! 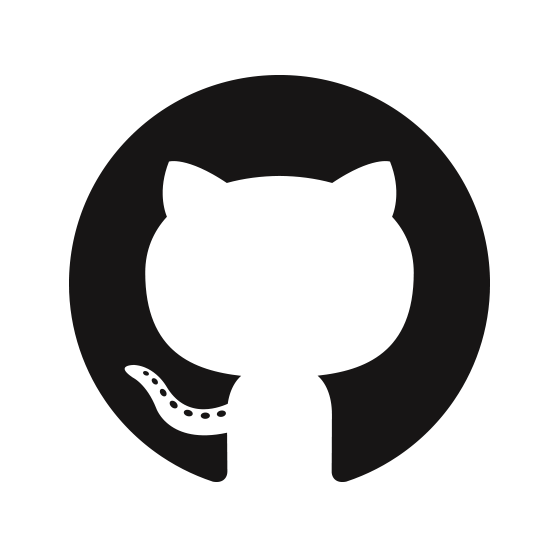 [05/11/2018] We have two new positions available with in our group. For more information on both of these, visit the Jobs page. [28/10/2018] Antia, Tom & Jelmar are in Mumbai teaching the UK India Bioinformatics Workshop on NGS Data Analysis organised in collaboration with the Tata Memorial Centre. [05/10/2018] Our paper entitled "A four-gene decision tree signature classification of triple-negative breast cancer: Implications for targeted therapeutics" has been accepted for publication in Molecular Cancer Therapeutics. [01/10/2018] Radhika joined the group as new PhD student. [20/09/2018] Dalia passed her PhD Viva! Congratulations! [15/09/2018] Our review entitled "Molecular patterns of cancer colonisation in lymph nodes of breast cancer patients" has been accepted for publication in Breast Cancer Research. [05/07/2018] Yue joined the group as a new PhD student. [01/07/2018] Lawson and Ayesha joined the group for their data science master project. 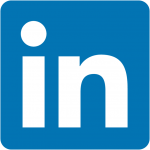 [29/06/2018] We have a new position available in our group. More details can be found here, Applications close on the 23rd July 2018. 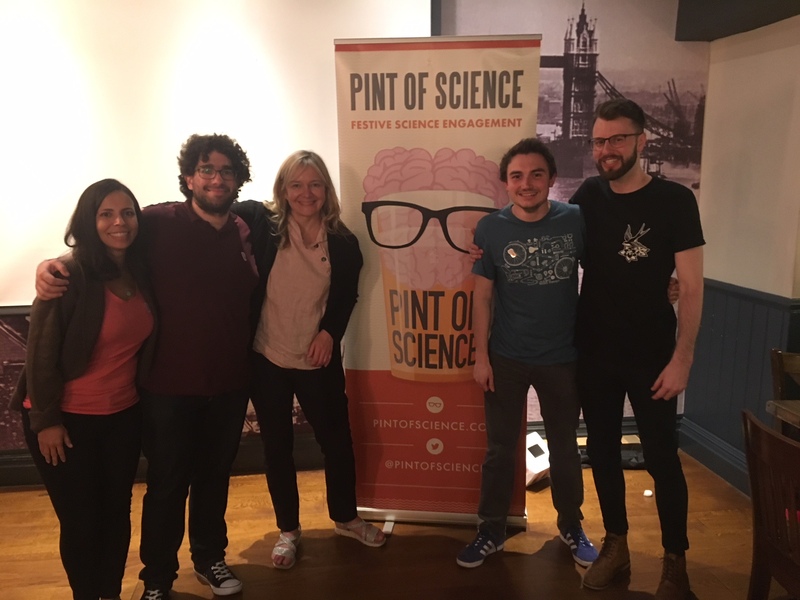 [15/05/2018] Anita presented a talk as part of the the Pint of Science festival . [08/05/2018] Jelmar passed his PhD Viva! Congratulations Dr. Quist! [01/05/2018] We have a new MRC funded PhD in data science and artificial Intelligence looking to use deep learning to predict outcome in cancer patients. Applications are open until 23:59 on Monday 28th May. More details can be found here. [16-20/04/2018] Tom attended an Advanced RNA Sequencing course run by EBI at the Wellcome Genome Campus. [10/04/2018] Anita is presenting a Pint of Science talk titled "An equation for every occasion!" on Tuesday 15th May at 19:00. Tickets are available from here! [02/04/2018] Boon Fong Chong has joined the group for a masters project. [28/03/2018] Anita has been appointed to the role of School Lead (International) in the School of Cancer & Pharmaceutical Science. [12-18/03/2018] Tom attended a Cancer Genomic course run by Bioinformatics Canada at the Cold Spring Harbor Laboratory. UK Interdisciplinary Breast Cancer Symposium in Manchester. [5-8/11/2017] Hasan's abstract was accepted for Oral presentation at NCRI conference in November at Liverpool. [28/09/2017] Anita gave a talk at Imperial College London on "Capturing the intra- and inter- tumor heterogeneity to identify potential biomarkers of progression of low Grade prostate cancers"
[25/09/2017] Gaurav Chatterjee has joined the group. [25/09/2017] Tom Hardiman has joined the group. [11/09/2017] Orsolya Sipos has joined the group. [15/08/2017] Jelmar visited the Netherlands Cancer Institute (NKI) to discuss his work on HORMAD1 as a driver of genomic instability in triple-negative breast cancer. [03/04/2017] Jelmar's abstract has been selected for an oral presentation at the 2017 ASCO Annual Meeting taking place June 2-6. [27/01/2017] Jelmar presented his work at British Breast Group meeting in York. [03/01/2017] Cancer Bioinformatics moved to the new Guy's Cancer Centre. We are now based at the Innovation Hub. [21-25/11/2016] Cancer bioinformatics, in collaboration with KCL Cancer Division, conducted the "Master Class in Translational Research using Bioinformatics and Epidemiology" from 21-25 November 2016. [14/10/2016] Salpie presented her work at "Making Progress: Research Network UK" at the Royal College of Physicians. [13/09/2016] Anita is presenting at 3rd Precision Medicine Congress. [12/09/2016] Aisyah is attending the 3rd Precision Medicine Congress. 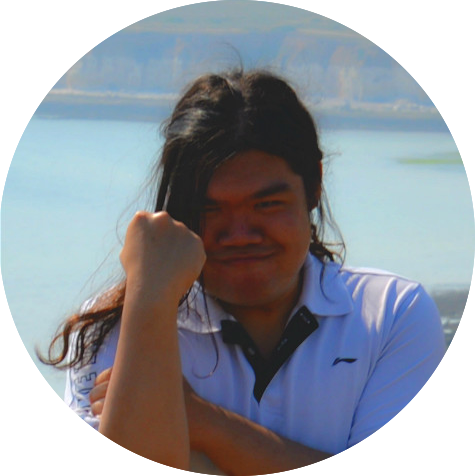 [25/08/2016] Irvin has completed his summer intership and is back in France to complete his undergraduate. [15/08/2016] Salpie started her visit at the Harvard University. [02/08/2016] Jelmar is demonstrating at the KHP BRC Summerschool where he will explain breast cancer classification with microarray analysis using Connect Four. [22/07/2016] Cancer Bioinformatics is attending the UK Breast Cancer Research Symposium 2016. [23/10/2015] A 5-day short course “Master Class in Translational Research using Bioinformatics and Epidemiology” is being organized by the Division of Cancer Studies and run by Dr. Anita Grigoriadis, Dr. Mieke Van Hemelrijck, and Professor Lars Holmberg. The course will be held at King’s College London’s Guy’s Campus from 16th to 20th November 2015 and will provide the conceptual framework as well as a methodological introduction to the integrated use of epidemiology and bioinformatics approaches in modern translational research. For more information and registration click here. [15/10/2015] Aisyah is visiting researchers at the lab of Charles Perou at the University of North Carolina until November 14, 2015. 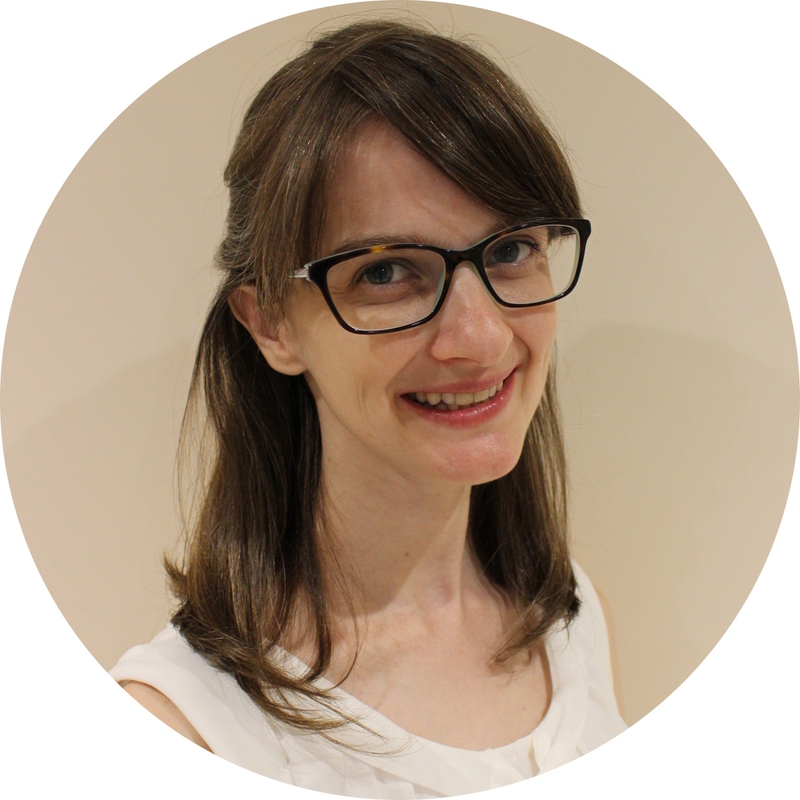 [02/10/2015] Kayleigh Ougham has joined the group as a PhD student. Welcome, Kayleigh! [01/09/2015] Tom joined the group for a summer project. He set up the Cancer Bioinformatics website. [29/07/2015] Aisyah has been awarded a KCL-UNC Partnership Grant for a one-month research exchange trip to the University of North Carolina.